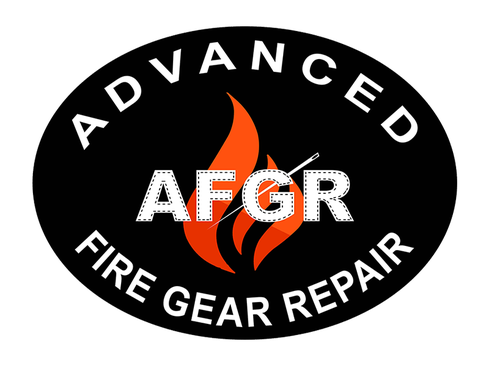 We take care of wear and tear of your gear: replacing cuffs, elbows, or wear areas, we are certified for your NFPA 1851 repairs. For inspections that are required after 3 years of garment age, we provide yearly documentation, with our testing, that your gear is in compliance with NFPA standards, ensuring your staff is safe. We are a Gore™ Hydro Test facility, certified to test moisture barriers for all brands of firefighting gear. We can fix or replace your pockets, install new pockets, or install other options. Flashlight clips, d-rings, belt loops, specialty pockets, all in accordance with your manufacturer's specifications. We can fix or replace any knee, or add extra padding for your comfort and protection. We keep most zippers in stock for quick turnaround. Repair or addition/modification of RIT - DRD straps can be handled promptly and with ease. Call for Advanced Inspections & Repairs.